Miss Sarah Muirhead-Allwood BSc (Hons) MB BS FRCS is a Consultant Orthopaedic Surgeon who has over twenty years of experience as a specialist hip surgeon. She operates exclusively on hips, performing hundreds of hip replacements and resurfacings a year. 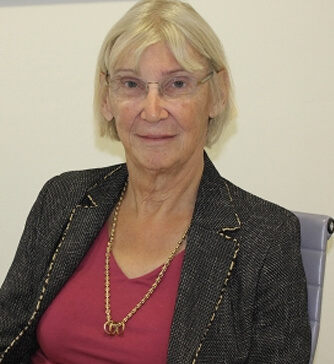 She specialises in complex hip revisions and unusual hip replacements.